Even in an expat-friendly culture like the Netherlands, creating a life in a new country can be daunting: how do you find housing, deal with the healthcare system, operate a business, raise children, have fun? 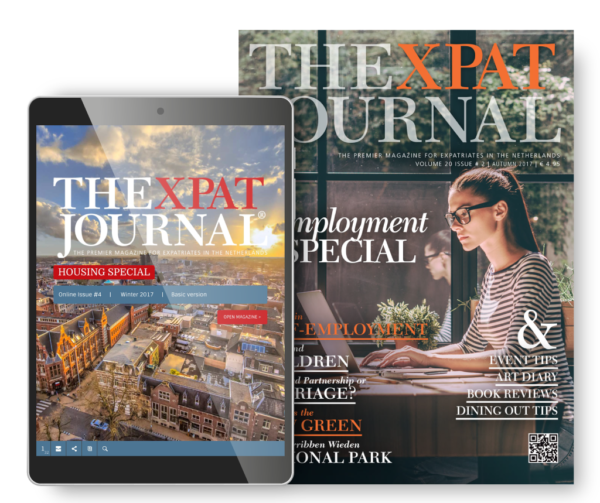 The XPat Journal provides the information necessary for expats in the Netherlands to create the life they want. We publish 4 times a year. 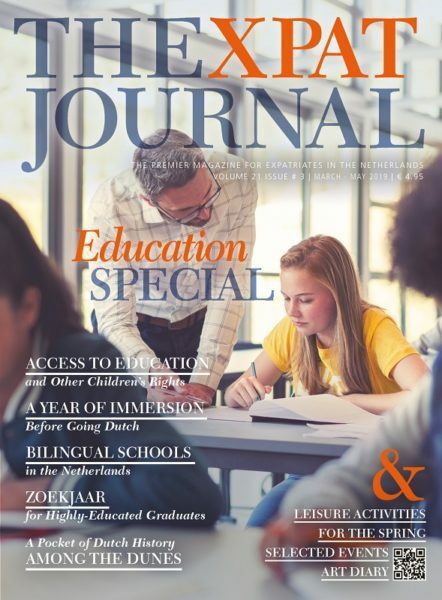 The Spring and Autumn issues are a glossy print edition, and the Summer and Winter issues are published online. Our clearly-written and well-researched articles have helped tens of thousands of members of the international community. Check our huge archive of summaries of articles we’ve published since 1998.